At The Unicorn School we aim to be at the heart of our local community. We love to join in the celebrations at local community events including Abingdon’s annual Fun in the Park. 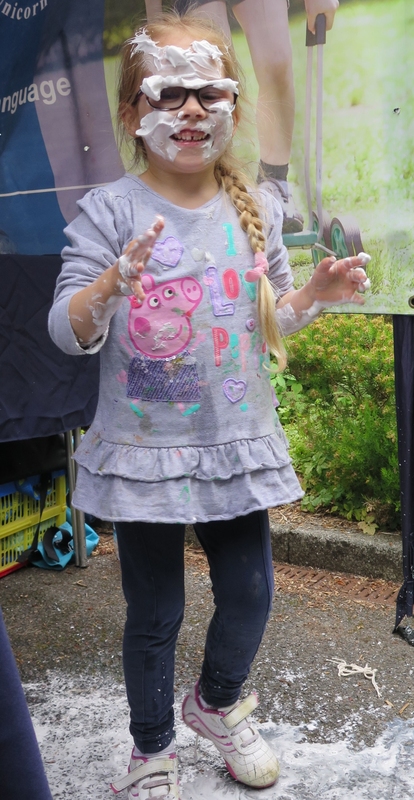 The Unicorn School’s community event stalls are packed with fun activities including literacy and numeracy games and favourites such as squirty-water-writing and of course shaving-foam finger writing! Our stalls are a popular attraction and are packed with children and families joining in the games. Details of the next event to follow.